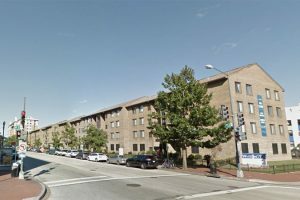 A new restaurant and bar could soon bring Ethiopian and Thai food to a vacant building in Shaw. The forthcoming business, dubbed “Kiss Tavern,” is currently in the works at 637 T St. NW, according to a liquor license application recently filed with D.C.’s Alcoholic Beverage Administration (ABRA). When it opens, Kiss Tavern will serve “modern” Thai and Ethiopian dishes alongside “unique cocktails,” the application reads. Though the District has many Thai and Ethiopian restaurants, it has few — if any — that serve both kinds of food at the same time. 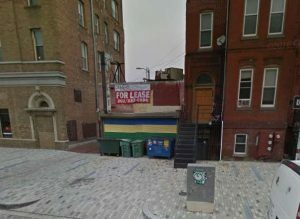 The space, which once held a copy, printing and shipping business called DC Postal, has been under renovation for months. A representative for Kiss Tavern was not immediately available to comment on the opening. We’ll update this story if we hear back from someone. 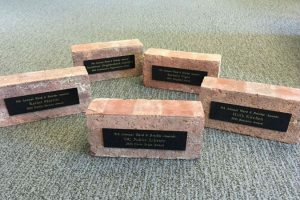 A neighborhood business group dedicated to Shaw’s revitalization has won a special brick from Councilmember Charles Allen as part of his annual Ward 6 awards ceremony. Shaw Main Streets won the building implement yesterday during “The Brickies,” which is now in its 10th year. The bricks honor neighbors, community organizations, businesses, public service and civic pride in NoMa, Shaw, the H Street corridor and other parts of Ward 6. 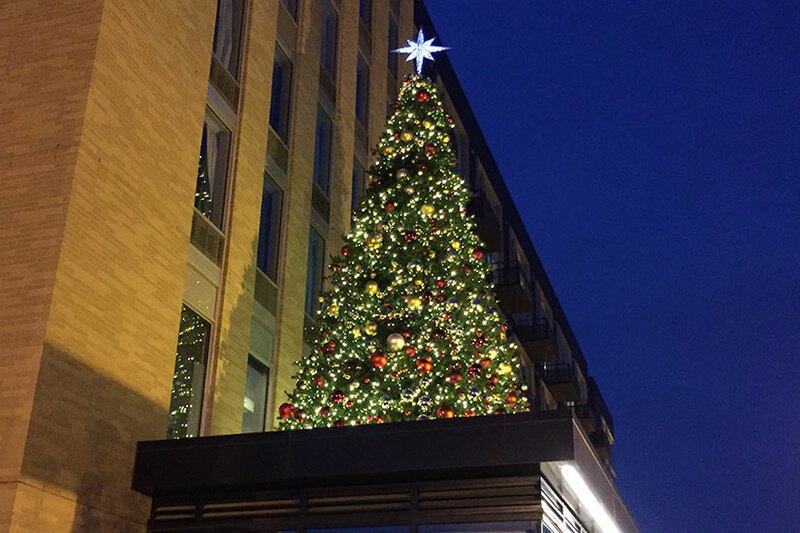 The Shaw group picked up the Community Organization Award for its work to boost economic development in the neighborhood, while preserving the area’s historic character, according to Allen. The Brickie came after Shaw Main Streets received national recognition as a “Great American Main Street” this year. 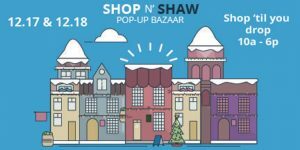 Alexander M. Padro, executive director of Shaw Main Streets, said the councilmember’s award is a “great recognition” of his organization’s work to protect longtime neighborhood residents and businesses, while expanding affordable housing and attracting new restaurants and shops. 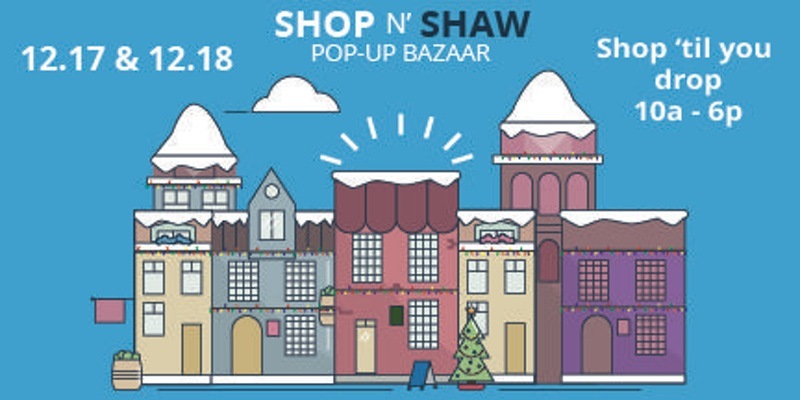 “It’s that commitment to preserving our neighborhood’s heritage and diversity, while managing the changes that have made Shaw a cleaner, safer, more attractive place for longtime residents and businesses, new ones, and visitors that have earned Shaw Main Streets national awards, like the Great American Main Street Award, and local recognition, like the Brickie, in the same year,” Padro said in an email. Nicky Cymrot, president of the Capitol Hill Community Foundation and president emeritus of the Hill Center Board of Directors (Neighbor Award). The Pretzel Bakery (Business Award). Paul “South” Taylor, Department of Parks and Recreation King Greenleaf Recreation Center manager (Public Service Award). The Hill Rag (Civic Pride Award). The Salvation Army is looking for volunteers to help with its annual Thanksgiving meal for locals in need at the Walter E. Washington Convention next week. The free Safeway Feast of Sharing from the Salvation Army needs helpers to assist with the preparation of food and coats in advance of their distribution at the dinner on Wednesday, Nov. 23. Volunteer opportunities are available on Monday, Nov. 21, and Tuesday, Nov. 22, as well as the day of the meal. Only helpers who are at least 18 years old are allowed to assist with advance food preparation. But children who are at least 12 years old can help with the dinner when it’s served. Interested locals can register online. 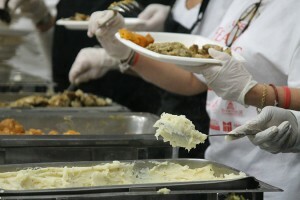 The feast is expected to feed 5,000 community members. 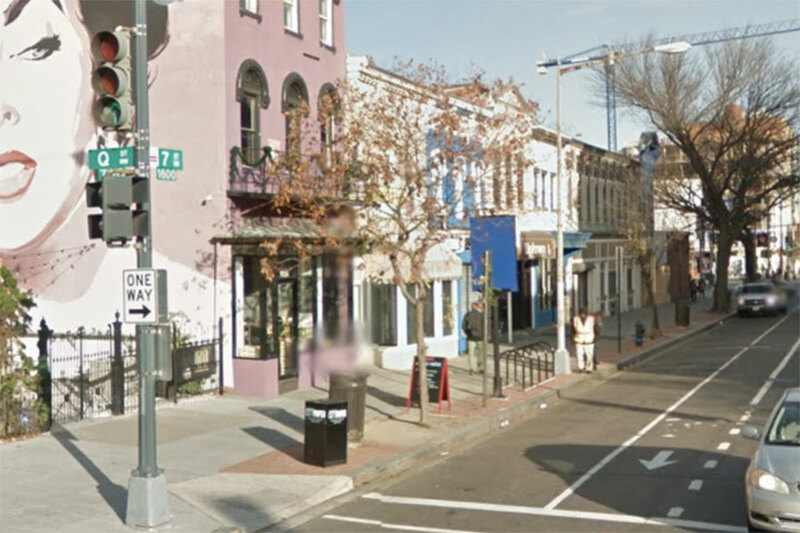 Chef Marjorie Meek-Bradley’s fast-casual restaurant in Shaw is set to pour free cups of java from Vigilante Coffee Co. tomorrow morning. 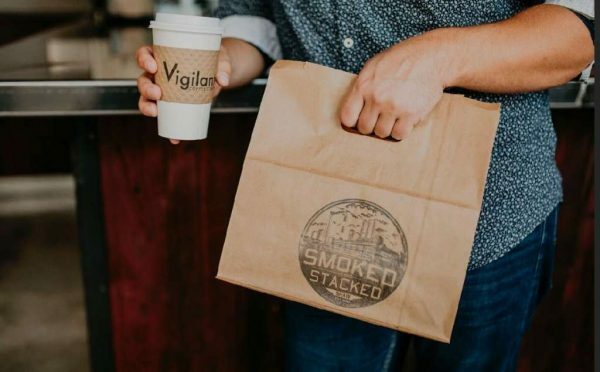 Smoked and Stacked (1239 9th St. NW) is scheduled to have the complimentary coffee from 8 to 10 a.m. Thursday to celebrate two months in business, according to a tweet from the eatery. The restaurant opened in September with breakfast and lunch sandwiches, as well as other food. A cup of coffee normally costs $2.50 at Smoked and Stacked. 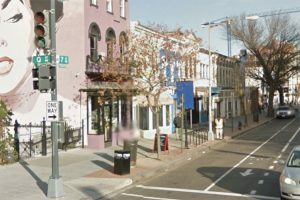 A bar in Shaw will become a haven for maritime bandits as part of a special promotion this weekend. 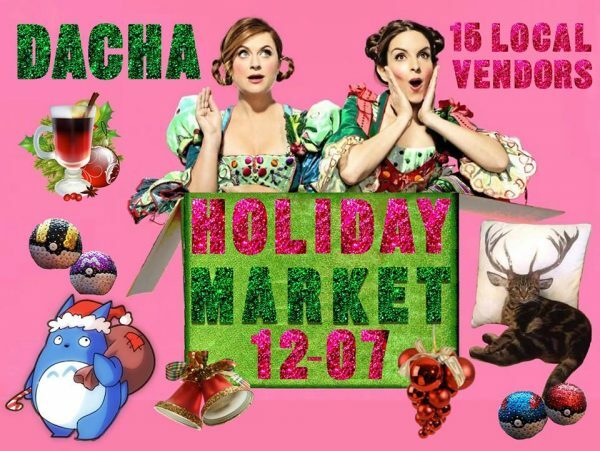 Eat the Rich (1839 7th St. NW) is set to host “pirate weekend” tomorrow night through Sunday. 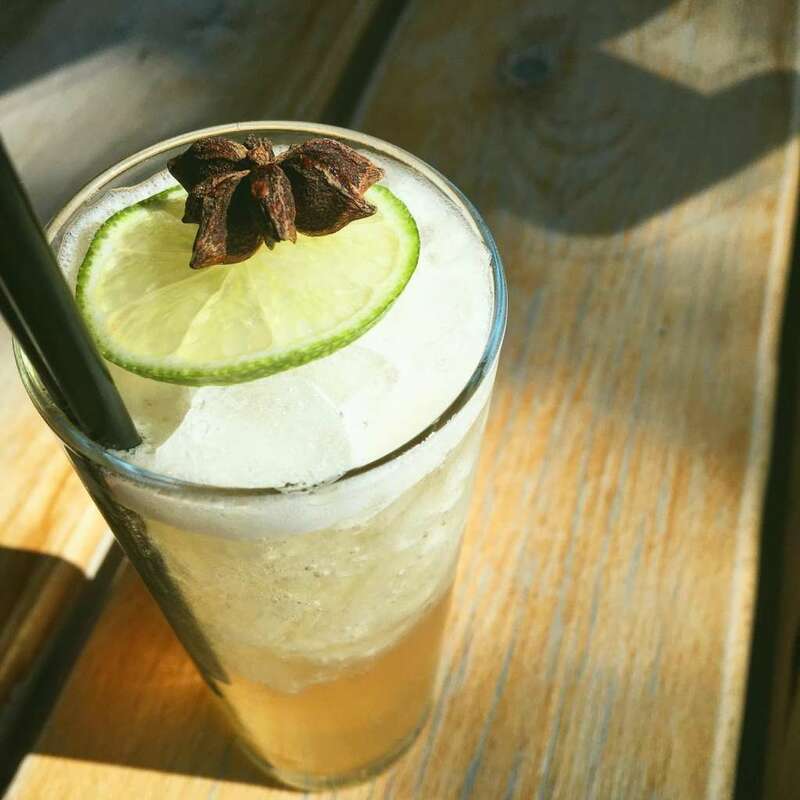 During the themed weekend, the bar’s staffers will sling $10 drinks like “pirate’s grog,” a concoction of rum, brown sugar, lime, Jamaican bitters, and mineral water; and dark and stormy cocktails on tap. The bar will also serve such seaworthy fare as Rice Krispy treats infused with “dark and stormy” flavors and meaty “cannonballs” made with Thai pork sausage, egg and sriracha mayo. As an added bonus, patrons who show up dressed up as pirates will receive 15 percent off their check. “With all the pressures of costumes and parties on Halloween, we wanted to create something easy and fun where you could dress up as a pirate and drink rum all night long,” said Paul Taylor, senior bar manager at Eat The Rich. 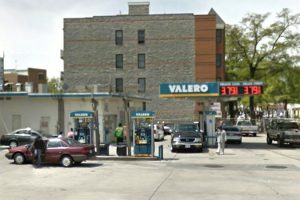 A thief held up a gas station in Shaw yesterday morning, police said. 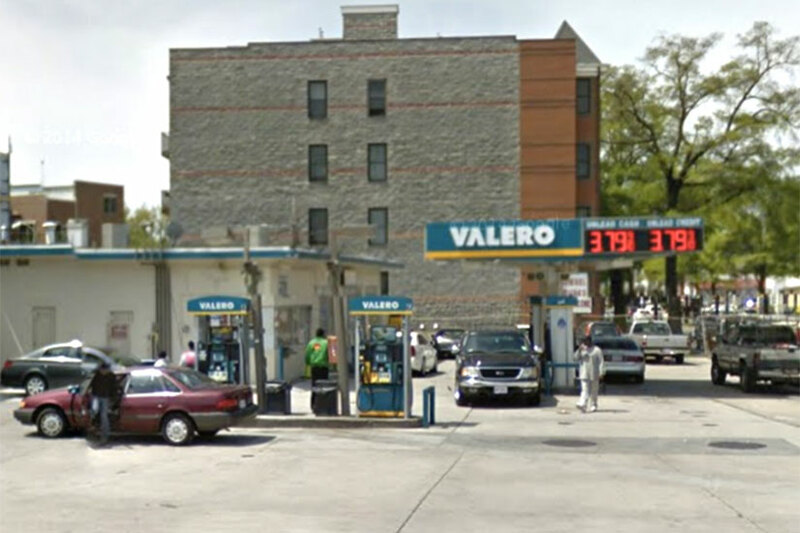 The armed robbery happened at the Valero at 420 Rhode Island Ave. NW about 11 a.m. Tuesday. An attendant at the gas station was working in the cashier booth when a man asked him for the price of a soda, according to authorities. The man then flashed a handgun and went into the booth. Once inside, he dropped his gun, and the victim tried to flee. But the man got his weapon back and ordered the victim to open the cash register and the safe and get on the ground. The victim soon after opened the cash register, but said he couldn’t get into the safe. The man with the gun eventually grabbed $350 in cash and ran away. Robbery: 400 b/o Rhode Island Ave NW. 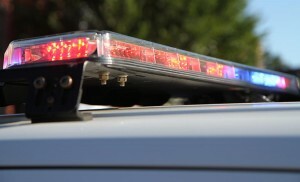 LOF-B/M, lime green hoodie, black pants, 175 lbs., 20 YOA, armed with a dark hand gun. A representative of the gas station couldn’t immediately be reached for comment.